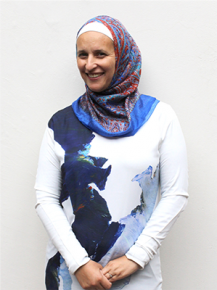 Has worked at MullenLowe for 20 years. Started as a PA and was promoted to Art Buyer, Operations Director and then Head of TV and Radio. Prior to that worked as a as a Marketing Assistant and then a legal clerk at a legal company. 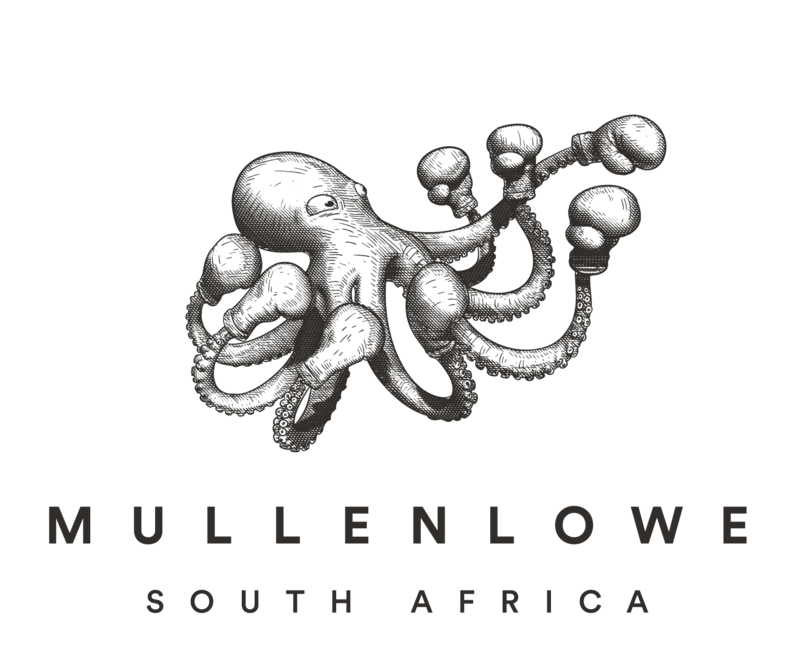 Copyright © MullenLowe South Africa Johannesburg 2019.